By kitsunebi77, March 21 in Retro Video Gaming! I just uploaded an ad for what I at first thought was just another PC Engine game, but which was actually for the SuperGrafx system. I'd never heard of it before, and it turns out there's a good reason for that. 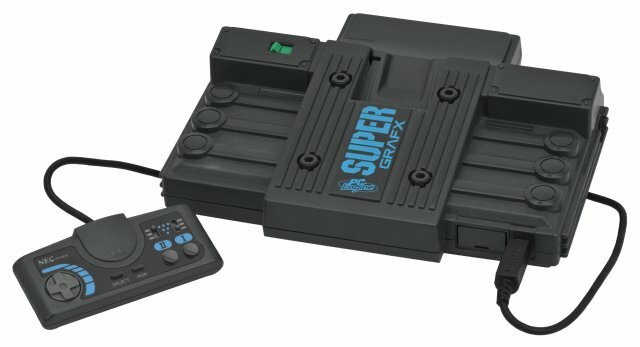 Intended to be the successor of the PC Engine/TurboGrafx16, the SuperGrafx was only released in Japan. 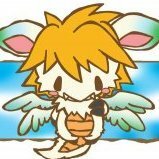 But then so was the Wonderswan, and I've heard of that one, right? Seriously though, never heard of this console, good find. My kneejerk answer to the question would have been Atari Jaguar or 3DO. Yeah, but 5 games? That's not success by ANY definition. No one has the money to buy a console that only has 5 games, even if all 5 are amazing (which they weren't). Apple Bandai Pippin was also a big failure in video game industry , only 18 games for USA market ! Wow, I've never heard of that one. Looking at the games list, it seems like it was targeted at pre-school-aged children. Probably a mistake for a $600 product. Hey at least the SuperGrafx was backwards compatible. The follow-up PC-FX tanked massively and ultimately drove NEC/Hudson out of the console market for good. True, but at least they sold 400,000 systems. That's a smashing success compared to the Xbox One, which has only sold 102,000 systems in Japan in the 4 years since it launched. Yes, obviously, but there's still a whole other level of failure from the Xbox 360's 1,600,000 units and the Xbox One's 100,000 units. One would hope that Microsoft has learned their lesson and doesn't even try to release anything into the Japanese market from now on.